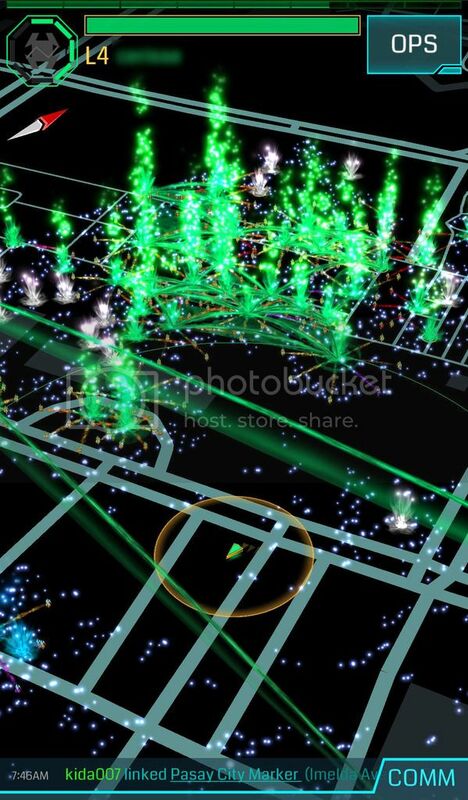 Because it seems it’ll be a longer wait for Pokémon Go’s release in Philippines, I decided to try Niantic Lab’s Ingress instead. While I don’t play actively, I’ve been truly enjoying it in the past few weeks of playing. 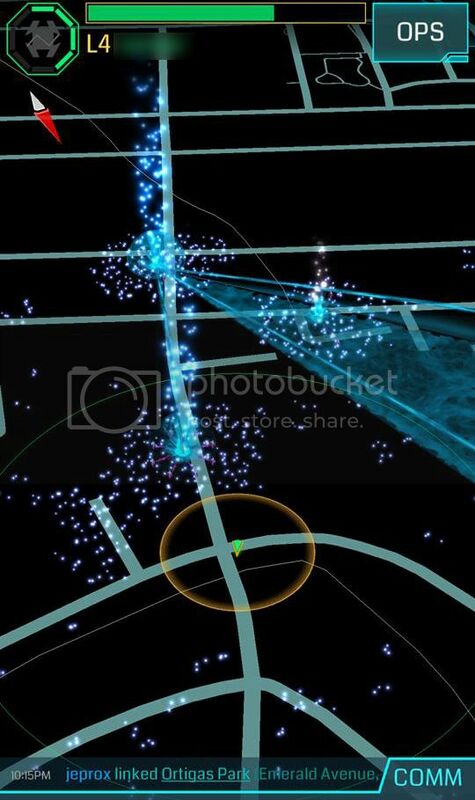 Just like Pokémon Go, Ingress aims to give you an extra ordinary gaming experience – you have to walk on foot in playing this game to reach ‘portals’ that you have to hack and capture. 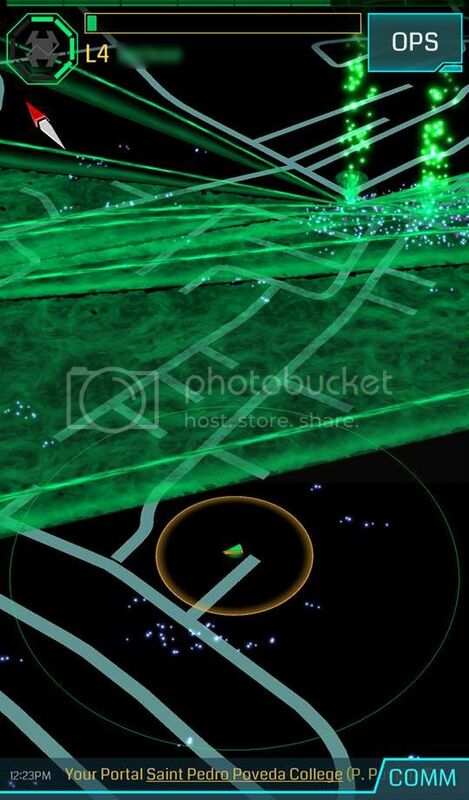 You are to capture portals as much as you can to help out your faction. I chose Enlightened as it seems to be the current underdog especially in our area. There are two factions to choose from that are influenced by the Shapers, some entity that is apparently lurking in our environment. Enlightened claims to work with Shapers to improve life, you can tell them apart by their color, green they are called frogs as well apparently. Resistance on the other hand is fighting for humanity and believes they must protect humans against Shapers, they’re the blue ones, and called smurfs as well. To capture a portal is hard work. For some, you have to destroy their resonators so you can replace it with yours to capture the portal. It’s never easy when you just started, while other players are on higher levels though. 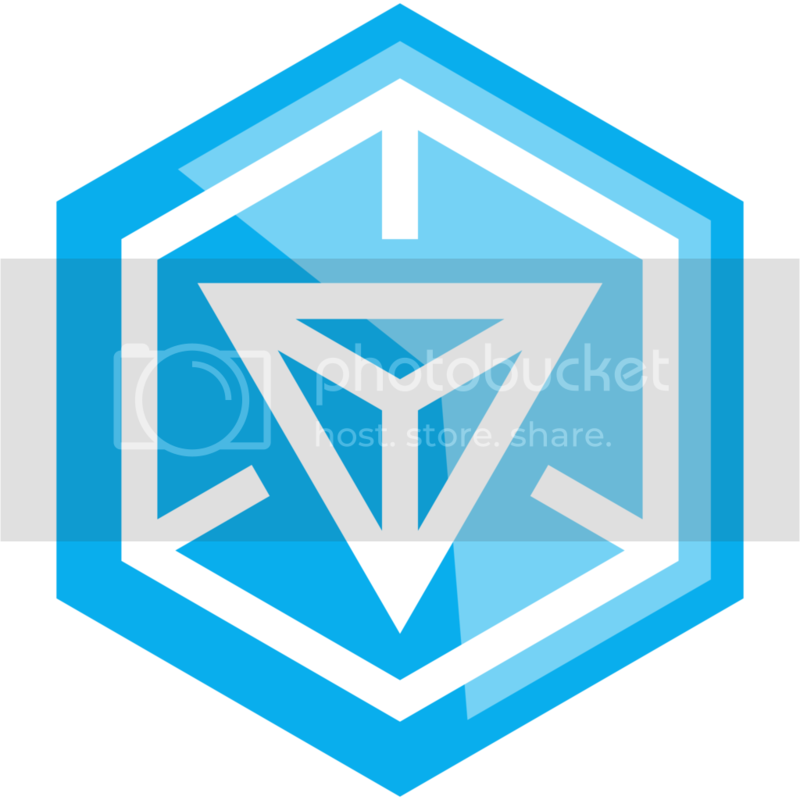 And Ingress becomes more fun because at some point, it will definitely require teamwork so it’s either you influence someone within range you can work with or meet up with other people in the same faction, to socialize at its best. Because you can never be forever alone. Alone with no portals, no friends, sad life. Fortunately it was me who was influenced and my girlfriend was the one who influenced me – so of course we’re on the same faction a bit the same on the level but we’re getting there, with hopes to be able to capture more portals in our city at least.